Instagram Stories to change the landscape of social sharing and Facebook is all for it! The popularity of Stories across various Social Media platforms is at an all-time high and it’s only about to get better with time. Facebook had already predicted a long time ago that Stories feature will be a game-changer and looks like the Social Media Giant was right about it. Facebook also revealed recently that almost half a billion (i.e. 500 million) users use Instagram Stories on a daily basis. "Instagram just passed 500M daily actives on Stories. ", boasted Facebook's CEO in a post. Adding further, "But the reality is we've put most of our energy into security over the past 18 months so that building new experiences wasn't the priority over that period." It was also reported that nearly 1.25 billion users now use the Story feature on Facebook and apps related to it, every single day. This whopping number amounts to approximately a billion more than Snapchat Stories’ daily users. Credit where credit is due, although Snapchat can be regarded as the “founder” of Stories, it is Facebook who realized the true potential of this feature and how it has the ability to change the landscape of social media marketing for good. The Social Media Giant is constantly working on the feature’s updates to make it the primary source of content for the users. Snapchat, on the other hand, is struggling to come up with something new to reclaim its glory. The introduction of the Story feature was a once-in-a-lifetime innovation but the feature has now become common on almost every major social media platform. If reports are to be believed, Linkedin is on its way to add the Story option as well! 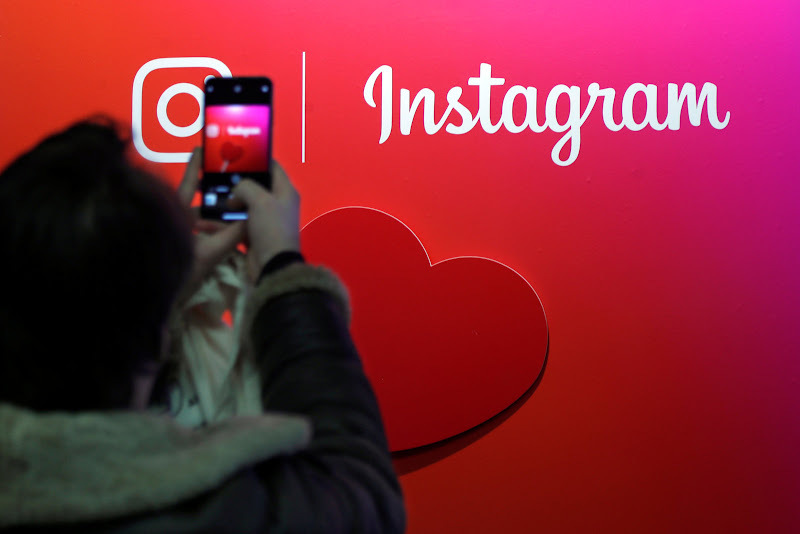 Now coming back to Facebook, the Company has also announced that while shopping and commerce features are being considered for Instagram, Facebook is leaning more towards private sharing opportunities for the Stories. "In Instagram, one of the areas I'm most excited about this year is commerce and shopping. ", announced Facebook's CEO on Thursday. Explaining further, "There's a lot of natural activity happening here, and this year I expect us to deliver some qualitatively new experiences around that." Thus, it’s high time that people start paying attention to what Stories are capable of when it comes to Social sharing as Facebook’s long-time predictions regarding it are finally coming true and the Company will only continue to rise to the top if it keeps on happening.